Do you have historic stories to tell? 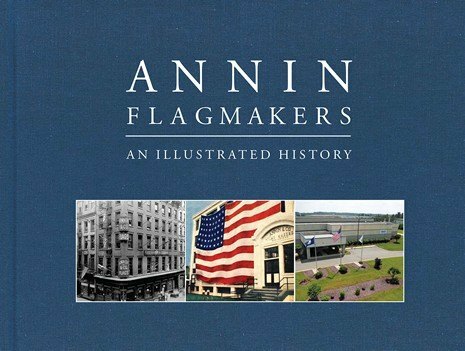 America’s oldest flagmakers do, and that’s why they chose CorporateHistory.net. Founded in 1847, Annin is a sixth-generation family business. We handled business archiving, designed a family tree, and created a keepsake print book and e-book that chronicles Annin legends from the Civil War to the moon landing and 9/11. “Make it emotional,” urged the family owners of this national and global company. 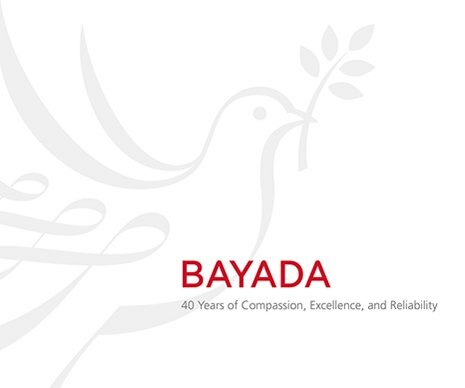 BAYADA’s hallmark compassion, excellence, and reliability guided the creation of a gorgeous 40-year business history that won the hearts of readers and earned a Graphic Design USA Award. At the company’s annual conference, employees lined up for hours to have their books signed by founder Mark Baiada. 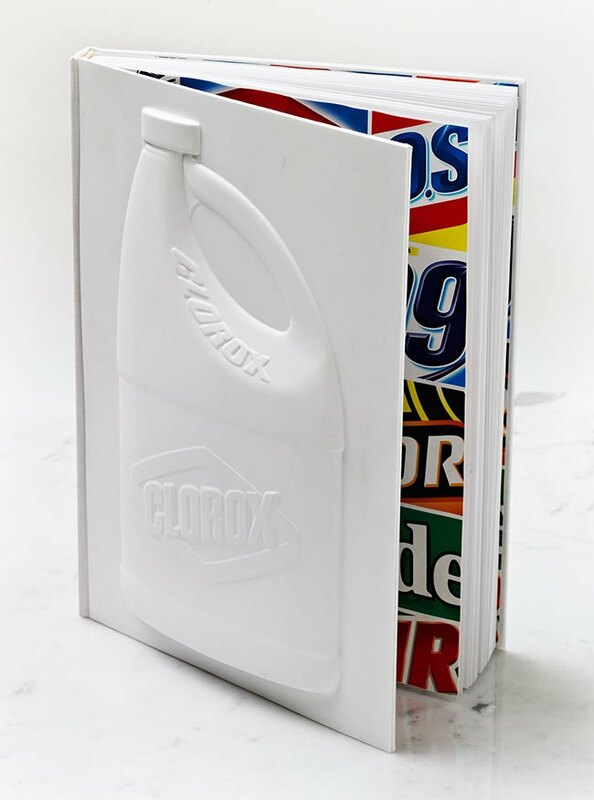 We authored this graphically dazzling book and also wrote The Clorox Company’s heritage website. 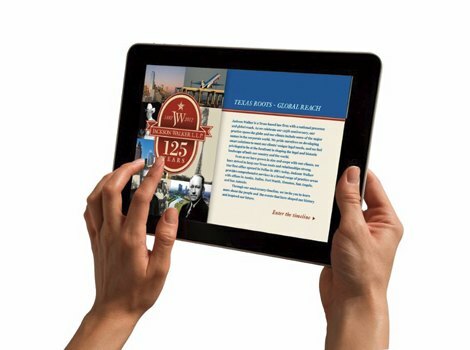 Published in English and Spanish, the book was the centerpiece of the company’s centennial campaign. To showcase 100 years of this iconic brand, we did deep archival research and conducted almost 100 interviews. The result: vivid stories and images that reveal the special place of Clorox Company brands in U.S. and global households.